Carpet replacement for my rental house. It looks like a whole new house. Definitely call him. He’s honest, not pushy, and does good work. Just this week, my tenants unexpectedly moved out of a rental home I own. They left everything in pretty bad shape. Not deliberately, they were just slobs, but it left me with a lot of cleaning and expenses. 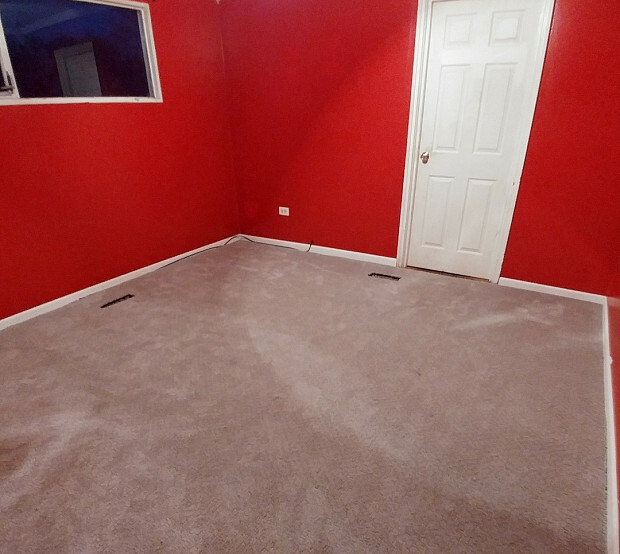 The carpeting was the worst – eew! It was so bad that I decided I had to replace it. First I called a big-name carpet store, who sent someone out to give me a quote, but it was really high. Then I went online and got to Networx. They offered me Capricorn Construction, which turned out to be a blessing from heaven. Even though I was having a terrible week with the mess my house was left in, Steve from Capricorn was such a nice person to deal with and was able to come out right away. Normally I work at the hospital from 9 till 6:30, but I was off that day -- so the timing was perfect. I did go on the website , where he had some good reviews. 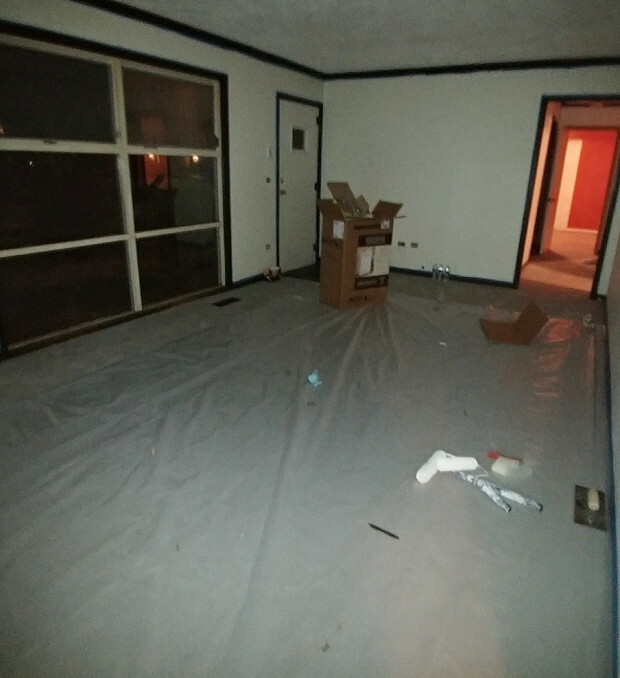 He also gave me a very good quote, including removal of the old carpet, so I sort of ran with it. I’ve had carpet replaced in that house before. It’s not rocket science as long as everything ends up looking clean and fresh. I was interested in a particular neutral style, plus I also needed indoor-outdoor carpet for the breezeway. 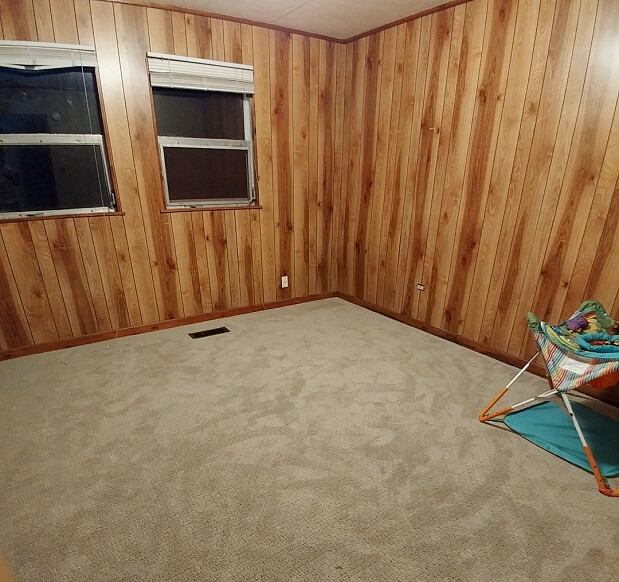 Something that lowered the price a little was that he had carpet available from a sale that had fallen through. He showed me the sample, which was very similar to what I had in mind. I really just wanted it to be clean – it’s not like it’s a model home or anything, just a nice little ranch and I just wanted it fresh. Now the carpet’s already in and it looks like a whole new house. They did such a great job I don’t think I’ll go to a big box carpet outlet ever again. Everybody has a vision of what they want for their home, which can be hard to describe, since there are so many options. Look around, go on Pinterest, and even take pictures if you’re in a home where you really love the flooring.